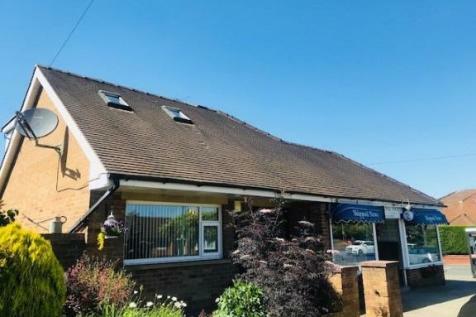 Kenricks are pleased to offer this well-known and popular Newsagents with a 3 bedroomed Dormer Bungalow for Sale.This beautifully appointed detached property is situated in the highly desirable residential location of Breck Road in Poulton Le Fylde in Lancashire. 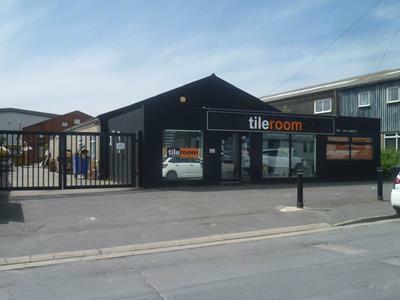 Mixed use investment property located in Poulton-le-Fylde. 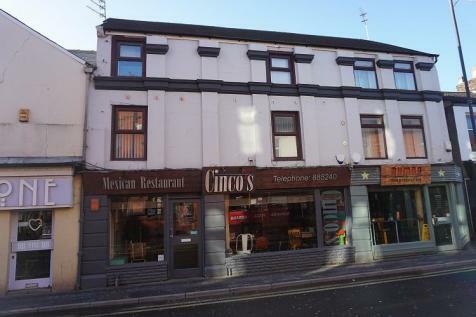 The property consists of a ground floor Mexican restaurant let on a 10 year lease from 1st December 2014 with a passing rent of £16,800 per annum. The upper floor provides a self contained 3 bedroom flat. 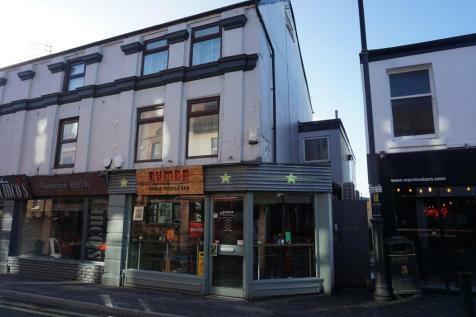 The mid terraced property is located in the centre of Poulton, which is a popular destination for eateries, restaurants and bars. 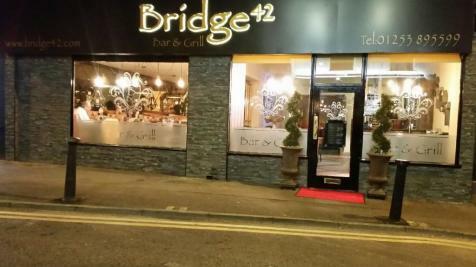 Single fronted bar premises held on a lease until 31st August 2024, passing rent £12,000 per annum. Self contained 2 bedroom apartment above. 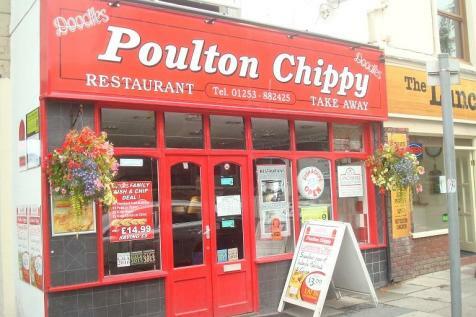 An opportunity to acquire a prime Fast Food Takeaway business in the centre of Poulton. Well equipped with 4am lic & 1am alcohol lic. Dining area to ground & 1st floor, 40 covers. Option to purchase F/H or L/H property & equipment, subject to status. Kenricks are delighted to offer this rare opportunity to purchase this well known and popular Licensed Bar and Grill. 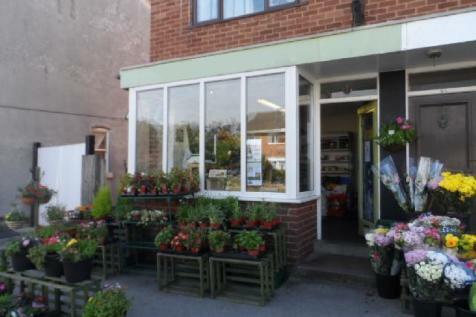 Opened in December 2015 following an extensive refurbishment throughout, it is situated in the busy all year-round trading location in the heart of PoultonTown Centre. Kenricks are delighted to offer this rare opportunity to purchase this well known and popular Licensed Cocktail Bar. This stylish and contemporary Bar was opened in March 2018 following an extensive refurbishment throughout. 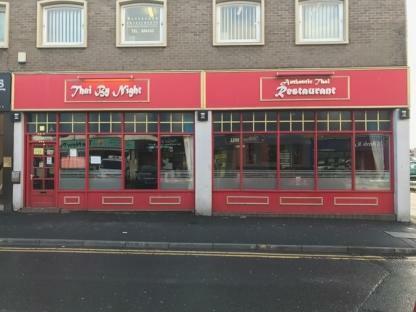 Kenricks are pleased to offer this well known and popular Thai Restaurant for sale. 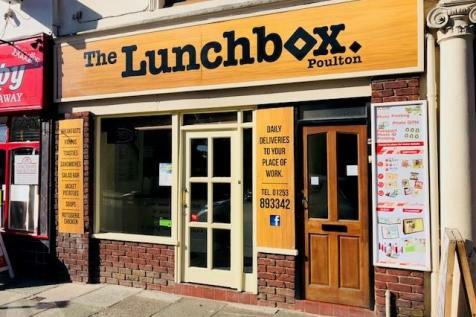 The restaurant is situated in the busy trading location of Tithebarn Street, in the heart of the desirable Market town of Poulton-Le-Fylde in Lancashire. 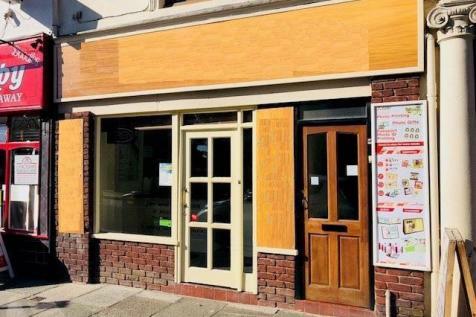 Kenricks are delighted to offer this rare opportunity to purchase this well known and popular Sandwich Shop for Sale.The Sandwich Shop is situated in the busy all year-round trading location of Ball Street in the heart of Poulton Town Centre. Very convenient location. The shop is well equipped with a 4am late License & 1am alcohol License which offers scope to develop the business. Dining to ground & 1st floor with 40 covers. 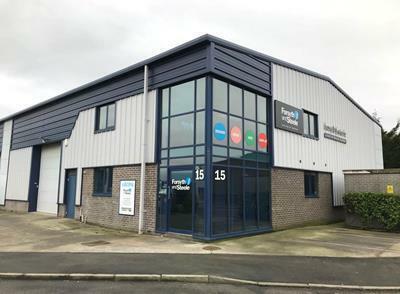 Additional 3rd floor offering potential accommodation subject to consent. 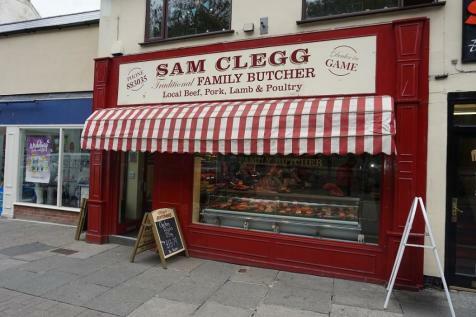 Well equipped Butchers located in the popular market town of Poulton. 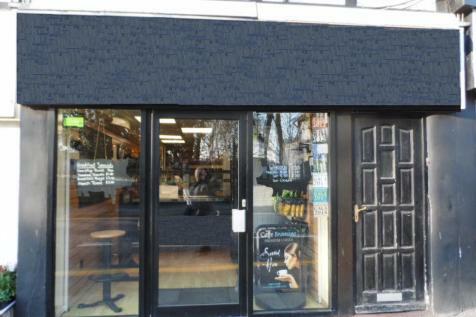 Business has been established for 40 yrs operating out of the present refurbished shop since 2012. Business averages £5,000/£5,500 a week with a gross margin of 32%. 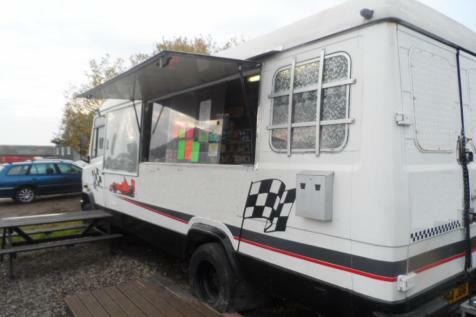 Remainder of a 9 yr lease, rent £18,000 pa.
Kenricks are delighted to offer this well known and popular Café for sale. 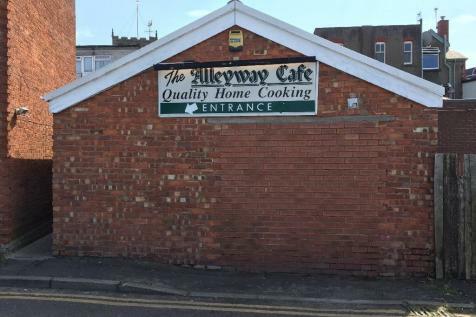 The Café is situated in the heart of the popular Town of Poulton-Le-Fylde in Lancashire.